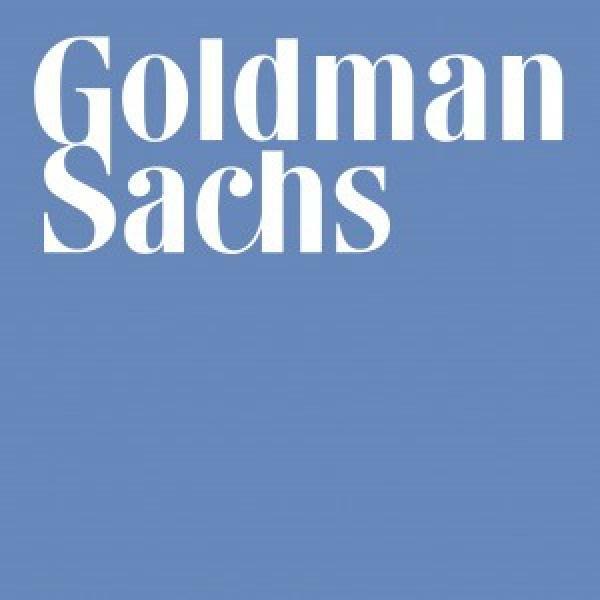 A class action law suit was filed today against Goldman Sachs. The entire suit can be found on this link. ( click here ) The details are below. Goldman Sachs has engaged in systemic and pervasive discrimination against its female professional employees, a lawsuit filed today in federal court in New York alleges. The lawsuit, Chen-Oster v. Goldman Sachs, Inc., Case No. 10-6950 (S.D.N.Y. ), filed by three highly-credentialed women represented by Outten & Golden LLP and Lieff, Cabraser, Heimann & Bernstein, LLP, accuses Goldman Sachs, a leading global investment banking, securities and investment management firm, of engaging in a pattern and practice of gender discrimination against its female Associates, Vice Presidents, and Managing Directors. The women allege violations of federal and city laws, including Title VII of the Civil Rights Act of 1964 and the New York City Human Rights Law. The case is pending before United States District Court Judge Leonard Sand. “The gender-equality issues raised by this lawsuit are all too familiar – Goldman Sachs systematically undervalues the efforts and achievements of its female employees. This is an important step in our efforts to eradicate discrimination within the financial-services industry,” said plaintiffs’ attorney Adam T. Klein of Outten & Golden LLP of New York, New York. The complaint charges that, among other things, Goldman Sachs compensates its female professionals less than similar male professionals, disproportionately promotes men over equally or more qualified women, and offers better business opportunities and professional support to its male professionals. Outten & Golden LLP and Kelly M. Dermody, Anne Shaver, and Heather Wong of Lieff Cabraser Heimann and Bernstein LLP represent the plaintiffs. The case is Chen-Oster v. Goldman Sachs, Inc., Case No. 10-6950 (S.D.N.Y.). So where do I stand on this as a former GS partner ( trader ), an executive who worked in human capital management for two years with a focus on diversity, compensation, lateral hiring, succession planning, performance measurement and more? I am working on that entry…………….. more soon.